All Dillon homes currently listed for sale in Dillon as of 04/22/2019 are shown below. You can change the search criteria at any time by pressing the 'Change Search' button below. If you have any questions or you would like more information about any Dillon homes for sale or other Dillon real estate, please contact us and one of our knowledgeable Dillon REALTORS® would be pleased to assist you. "In all of Summit County there are only 37 home sites on lake Dillon. This is the highest lot of them all with some of the best views you can find. This home is in fantastic condition ready for you to move in and use. 6 bedrooms, 7 baths, the upper level is wrapped in lake views and sunshine. 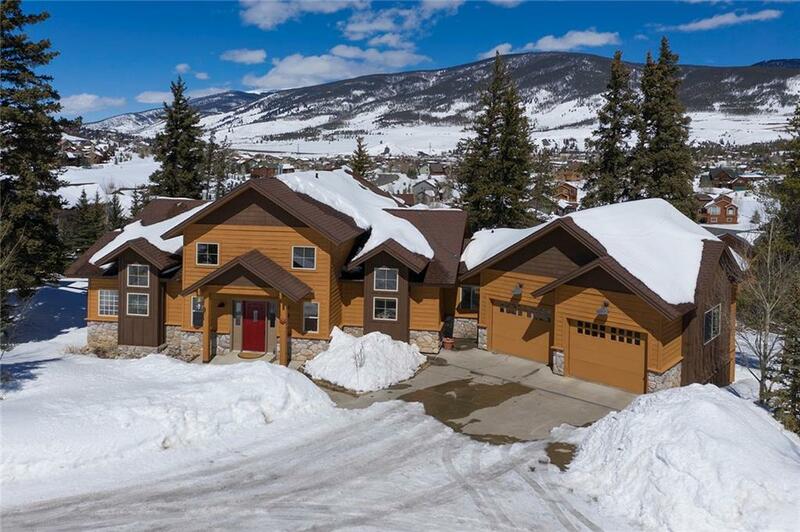 This is a must see home only minutes away from Keystone skiing or Dillon shopping." "New Construction - customize to your liking! This amazing home features a Main Floor Master and office, 3-car heated garage, 2 bedrooms en suite upstairs and 2 down (or adjust to your needs), lower level family room, and high-end finishes. Lots of large, efficient windows. In-floor radiant heat. Act now and choose your own finishes! Work directly with a long-time Summit County Builder in one of Summit County's finer neighborhoods!" "Don't miss out! This semi-custom home can be yours and ready to move i with an anticipated completion of late fall 2019. 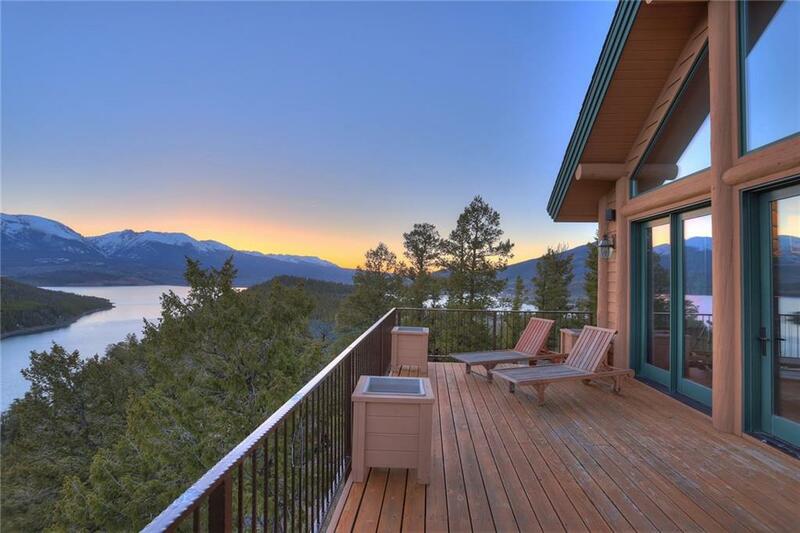 Capture views to the Gore Range and the Continental Dived from this home. This home will be elevator-ready and can have an elevator installed if you'd like to avoid the stairs. Main Floor Master, 2-car heated garage, office, lower level family room, and 2 en suite bedrooms on the top level complete this home. Act now to select your own finishes!" "Don't miss out on this opportunity to build your own home - and move in by the end of March 2019! 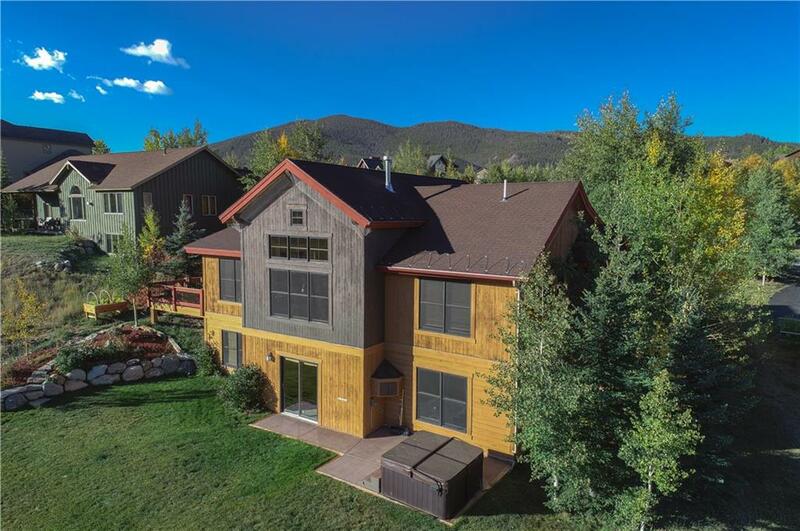 This semi-custom home features a main floor master, main floor office, large windows capturing views to the Continental Divide, a lower level family room, and a 2-car heated garage, Act now and pick out your own finishes! Located in on of Summit County's favorite neighborhoods and being built by one of the main developers of Whispering Pines Ranch!" "Enjoy magestic views of the CO mtns from this lovely home! Great room, chef's kitchen, master suite, office, laundry, all on the Main. Family room below; walkout to hot tub or play pool, w/wet bar, home gym, 3 more bedrms, extra storage. 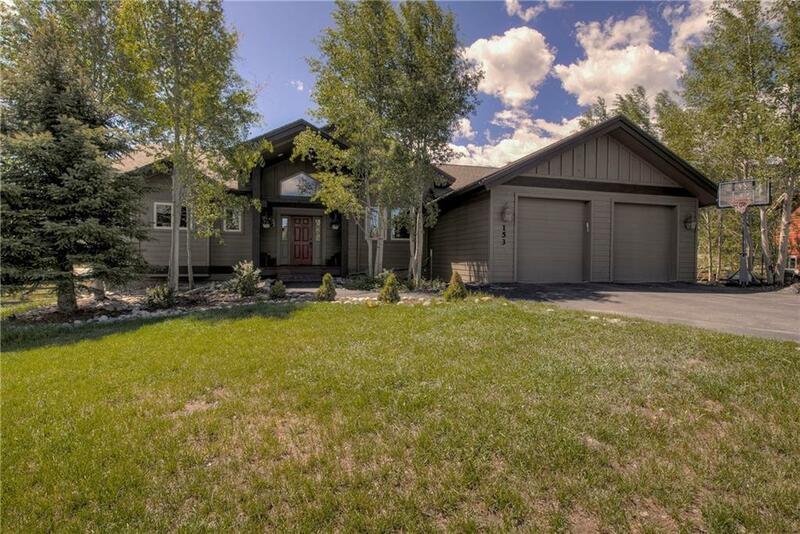 The lovely, landscaped yard merges into the Soda Ck open space, where the creek flows directly to Lake Dillon. Access miles of hiking/biking. On a quiet cul-de-sac, it's an easy walk to SumCove Elem. 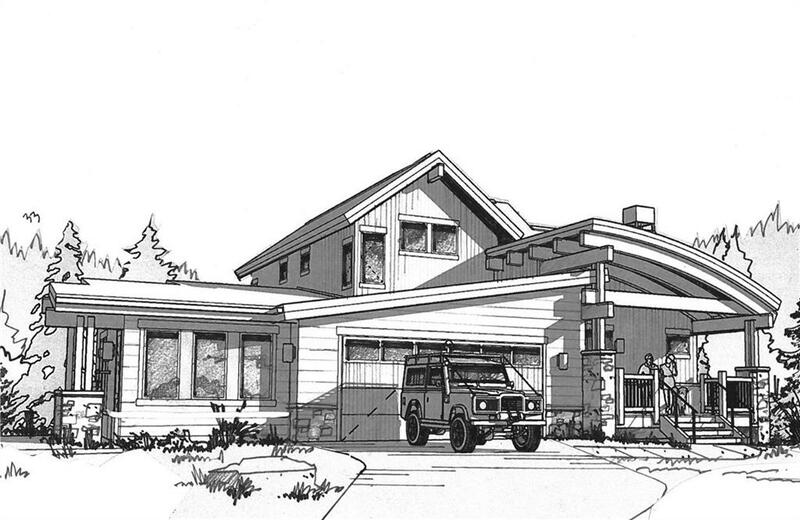 Oversize heated 2-car garage completes this perfect home!" "With sweeping views, incredible sunsets and trails throughout the neighborhood, this inviting home will both relax and revitalize you. Curl up in front of the fireplace or prepare a wonderful meal in the fabulous gourmet kitchen. The spacious deck is great for entertaining and soaking in the hot tub or gathering around the fire pit is a perfect way to end the day. The family room, featuring a wet bar, is ideal for movies or playing games. Beautiful log beams highlight this lovely mountain home." "Lovely 4 bed/5 bath home on Cul de Sac. 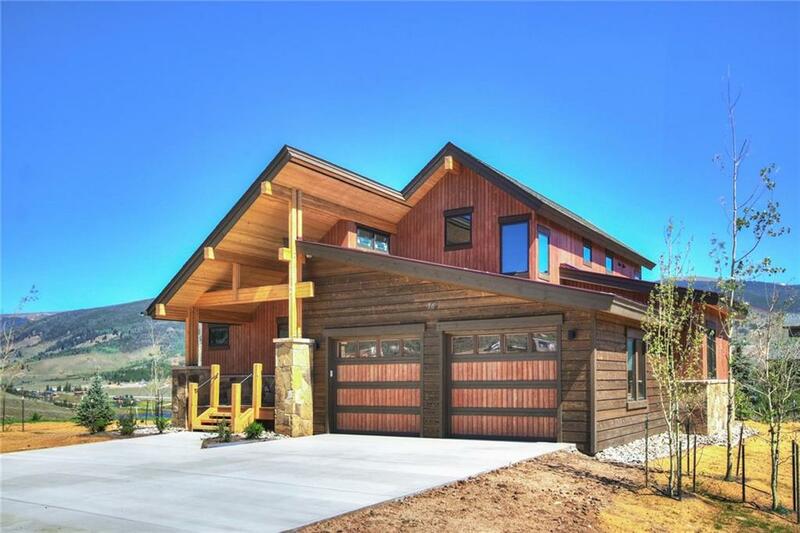 Light illuminates this home w/vaulted ceilings and expansive windows w/great mtn views. Very open w/2 living spaces, main floor master, and bonus room for an addit'l bedroom.Exercise/office. New carpet/tile/paint on main level.Kitchen w/new stainless appliances/granite countertops. Newly stained large deck w/electric awning. Hard-piped gas line to indoor stove/outside grill. Back ext of home recently painted. LOTS of storage. Furnishings separate neg." "Light, bright and airy with an open floor plan allowing engaging gatherings. Main floor master, gourmet kitchen, garden level family room, bedrooms, two baths and large storage area with sauna. Loft offering flex space for office, sleeping, game area etc. Quiet and peaceful location in a great neighborhood. Access to hiking, mountain biking, snowshoeing and cross-country skiing. Close to 7 ski areas. Fantastic views from all rooms. Heated two car garage with work area." "Luxury Living Meets Mountain Lifestyle. Huge views of Buffalo Mountain and the Gore Range. Four bedroom residence plus Studio Lock-off, huge deck and an additional 11'X14' activity lock-off for all your gear. Rooftop deck offers the best sunset views in the county, along with hot tubs and fire pit. 2 parking spaces per unit in heated garage. 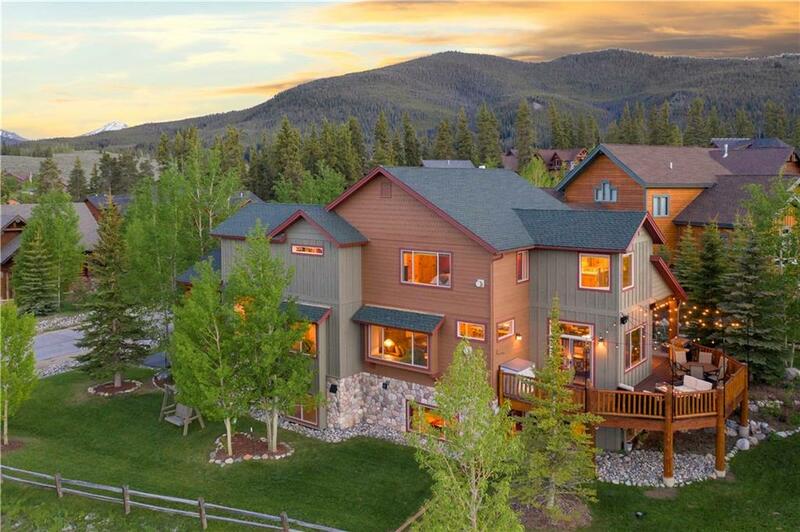 Walking/Biking distance to restaurants, Lake Dillon/Marina, amphitheater and more. Only 10-30 minutes to 7 different ski resorts. See it in VR!" "Luxury Living Meets Mountain Lifestyle. Huge views of Buffalo Mountain and the Gore Range. Three bedroom residence plus den, over-sized deck and an additional 11'X14' activity lock-off for all your gear. Rooftop deck offers the best sunset views in the county, along with hot tubs and fire pits. 2 parking spaces per unit in heated garage. 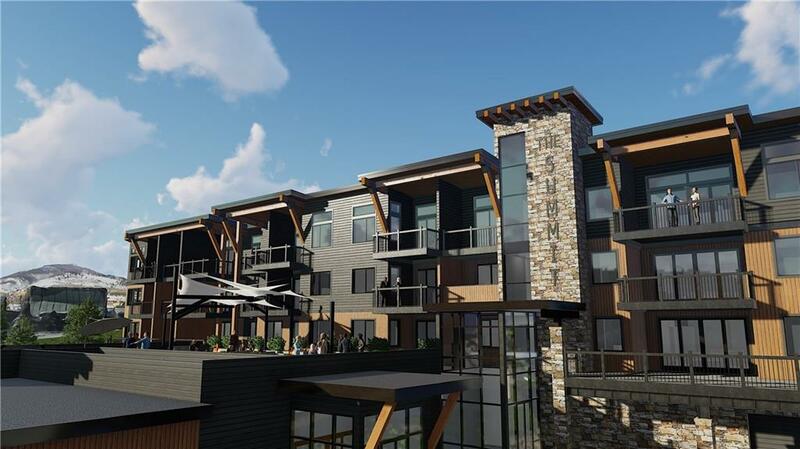 Walking/Biking distance to restaurants, Lake Dillon/Marina, amphitheater and more. Only 10-30 minutes to 7 different ski resorts. See this property in VR!" "Luxury Living Meets Mountain Lifestyle. Huge views of Buffalo Mountain and the Gore Range. Two bedroom residence plus den plus Studio Lock-off, over-sized deck and an additional 11'X14' activity lock-off for all your gear. Rooftop deck offers the best sunset views in the county, along with hot tubs and fire pits. 2 parking spaces per unit in heated garage. Walk/Bike to restaurants, Lake Dillon/Marina, amphitheater and more. Only 10-30 minutes to 7 different ski resorts. See it in VR!"